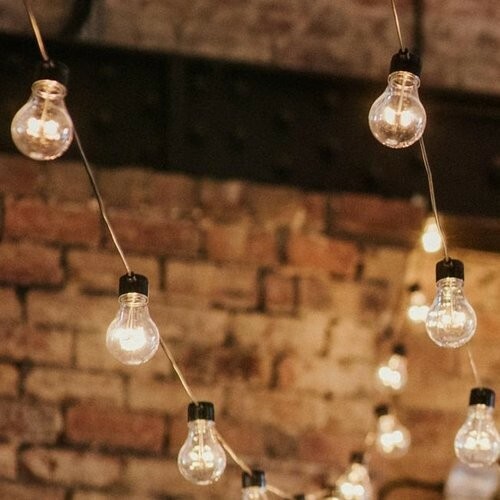 Festoon lighting hire from Gas&Air Studios. Our clear festoon lights are 5m in length (plus the power lead). 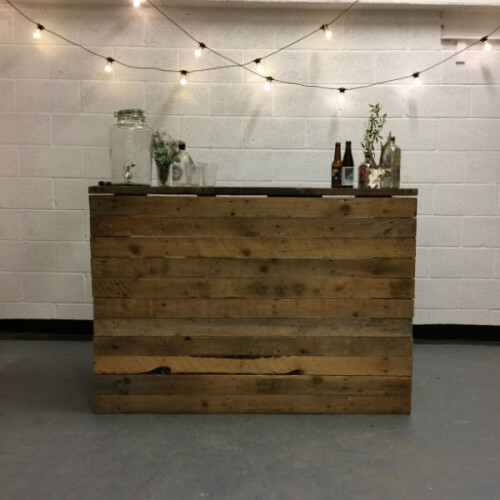 They can be used indoors and outdoors and are available to hire for any event. Cost: £8 per set. Including VAT.